The choice of accommodation in which you would likely spend a good part of your vacation is usually reduced to two options - hotel or private accommodation. 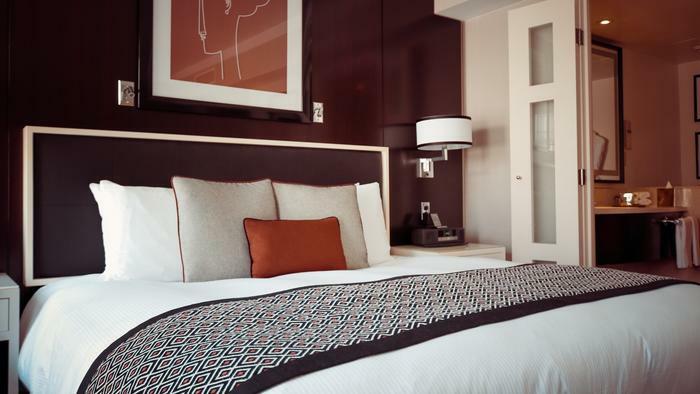 Although private accommodation often prevails in choice because of its simplicity and the disposal of a larger space, hotels are also options that you have to consider. One of the first reasons why hotels are still attracting many tourists is thie availability. Let's say for example that you hadn't have enough time for planning and you will have to figure out summer vacation in last minute. Because of the availability and flexibility of the hotels you will be able to find them in any city. Of course, there are rare situations where you will postpone the accommodation reservation and vacation plans for the last minute, but thanks to that availability and acceibility it is certain that you could easily find a room for yourself. When you arrive in your preferred town in the Adriatic the first thing you'd want to know before you go to exploring its sights is where are the most important locations, good restaurants, museums, etc. and which services (eg public transport, taxi services) are the most favorable. Of course, with the help of many applications and online guides, you can get the most information in a few clicks, but still, the advice of a person living in that place is more valuable. That is why you could use the help of the hotel staff. Usually, staff members are also local residents and thanks to this fact you can easily get the answers and the necessary instructions that can save you time and money. On the other hand, the staff will always try to make your stay as pleasant as possible. Are you traveling with family or friends? Hotels have the necessary content to provide entertainment for all generations. There are many playgrounds and pools where you can enjoy with the children, and if you need a break from the game time, you can relax in the hotel's spa center. It is worth noting that hotel facilities have modern equipment that can make a stay more enjoyable for people with disabilities. 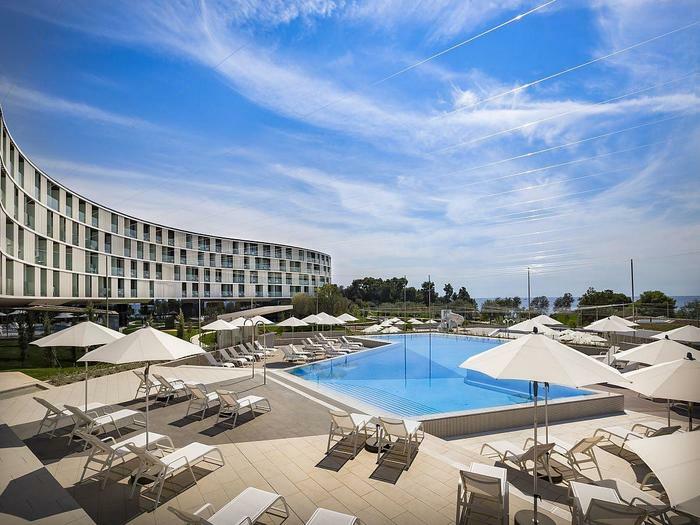 If you choose to stay in a hotel in the Adriatic you will have one more advantage, and that is the fact that most hotels are located near the sea. Many of them have beaches that are only for guests so you would be able to enjoy some privacy while swimming and sunbathing. One of the misconceptions is that a stay in a hotel is more expensive compared to other types of accommodation, but is it actually like that? Of course, if you are looking for a 5-star hotel the price will go high, but there are also opportunities where staying at the hotel can be really affordable. 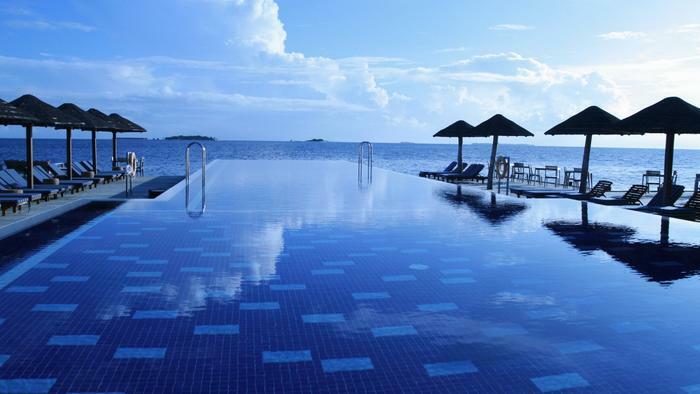 There are also some ways which can help you save money while staying at the hotel. For example, there are many loyalty programs that reward loyal guests with discounts for the next booking with many other benefits. There are also other programs and actions that are easy to find. One such option that saves you money is the First Minute Adriatic.hr offer where you can make discounts by up to 15% if you book accommodation for a period which is clearly defined by the name of the preferred hotel. 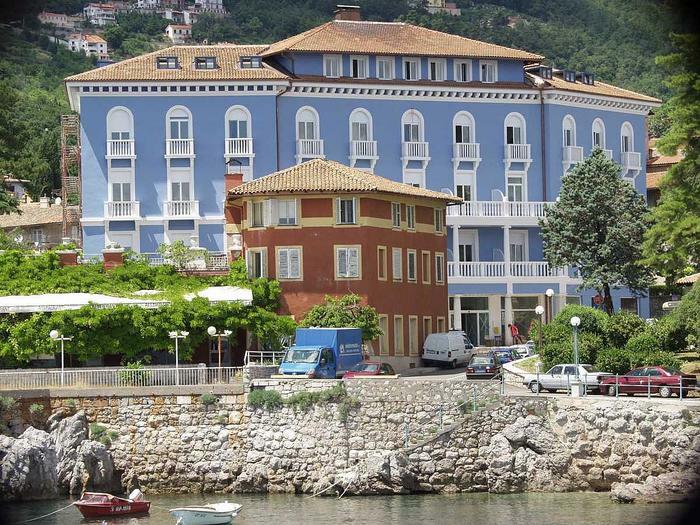 Which hotel to choose this season on the Adriatic? We bring you 5 suggestions that will make your accommodation booking decisions for this summer easier. If you want to spend a summer holiday in Istria, Rovinj is the city that will give you the most beautiful experiences this summer. In addition to that, Villas Rubin is a hotel that will offer you everything you need to make your stay in Rovinj comfortable and enjoyable. With comfortable accommodation, you can also have fun with a rich animation program that consists of hobby workshops, dance evenings, and there are also entertainment programs for your kids. If you want to relax, there are massages available at the hotel's wellness center, and if you need additional activities, you can rent a bike, numerous water equipment or play some of the ball sports in one of the many sports grounds. The hotel is only 3 km from the city center and the first beach is about 100 m away. 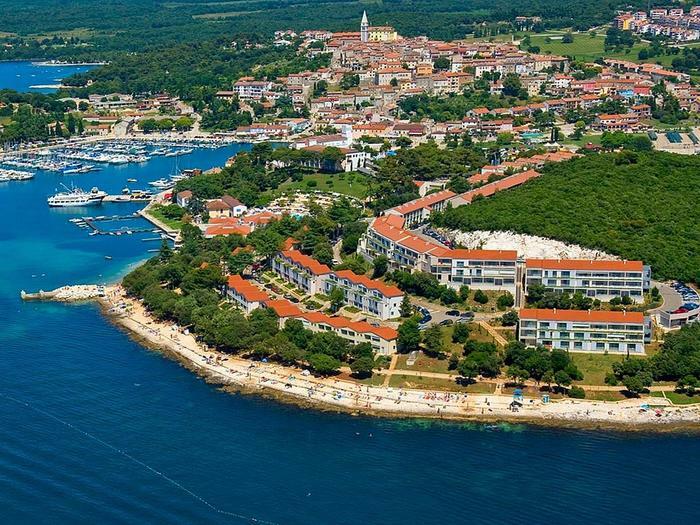 Vrsar is a place in Istria that will delight you with numerous opportunities for active holidays. Apart from being labeled as a sailing town, Vrsar is suitable for sports such as parachute jumps, parachuting flights and the option that includes sports airplanes. However, if you want to stay on the firm ground you can enjoy cycling, walking or jogging. And for the energy renewal, after the sports activities, we recommend staying at the Hotel Belvedere. In addition to comfortable accommodation, for a pleasant holiday with many activities, there is a rich animation program from which you can enjoy a special evening and it includes dance, workshops etc. It should also be noted that the hotel is well-equipped with adequate content for children. A hotel that was built back in 1915. Even at that time, Lovran was a famous resort where most Austro-Hungarian aristocrats spent heir vacation. Today, Lovran is known as the center of health tourism but offers many other opportunities for all its visitors. Hotel Park is located in a great location. The first beach is just 100 meters away, and the center of Lovran is also near. After a city tour and walking along the famous Lungomare promenade you can relax in the hotel sauna. Also in the wellness program, you can also choose massage, Kneipp and Whirlpool treatments. 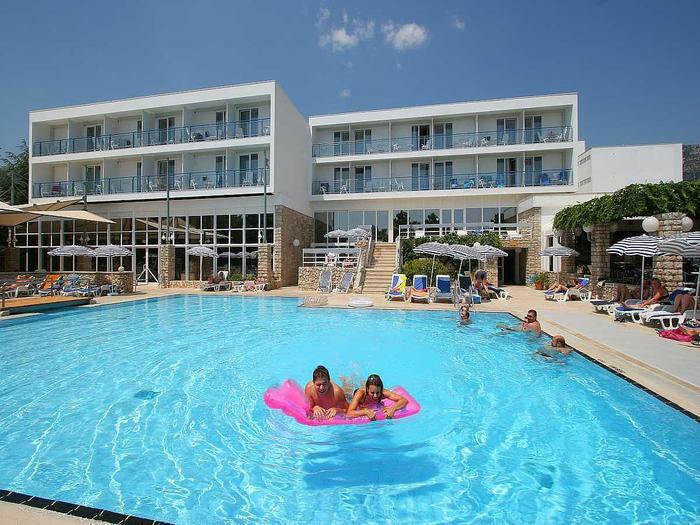 The hotel also has a swimming pool where you can spend time with children if you are traveling with family, and it is worth mentioning that each guest has a reserved parking space. 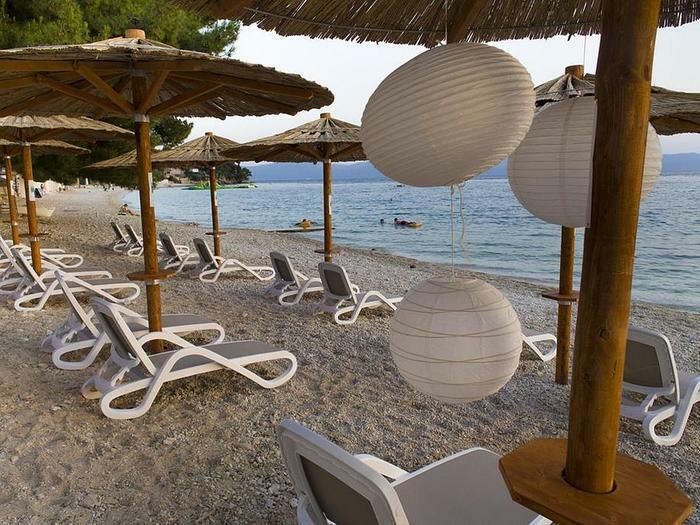 Bol is the place you will most likely recognize for the famous beach Zlatni rat. Still, Bol is full of other sights. This is a place that has a tradition in tourism since 1928 when the first houses were rented to tourists, such as the Pension Vidošević at that time. You can have the necessary break from sunbathing and swimming in one of the world's most famous beaches in the Bluesun Hotel Borak which is only 500 meters away from the center, which means that you will be near all the necessary facilities, from restaurants to post offices, train stations, and even doctors. 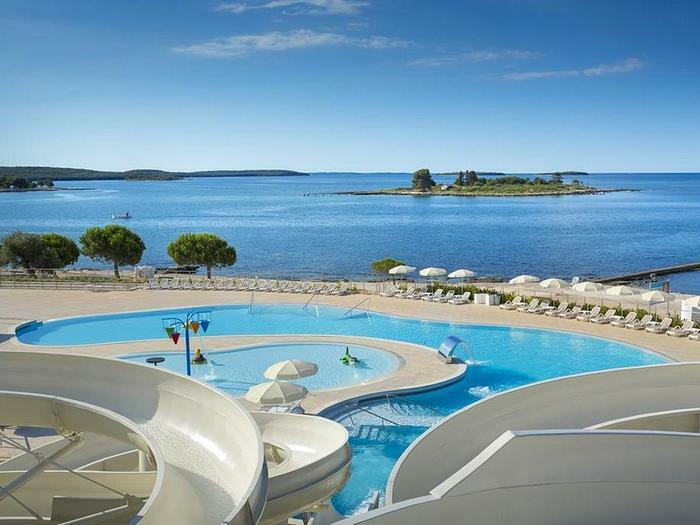 In addition to the numerous sports activities offered in the hotel program, you will also be able to enjoy the swimming pool that even has a separate children pool. Gradac is a small place that has always attracted a large number of tourists. Apart from a large number of sunny hours, it is also interesting because there are about 36 pebble beaches along the coast of Gradac. Also because of the inflow of underground mountain water into the sea, it is considered that the sea has medicinal properties here, which is why Gradac is considered the center of health tourism. To enjoy complete peace, you should consider Hotel Adriatiq Labineca which is located right next to the sea and only 600 meters from the center.